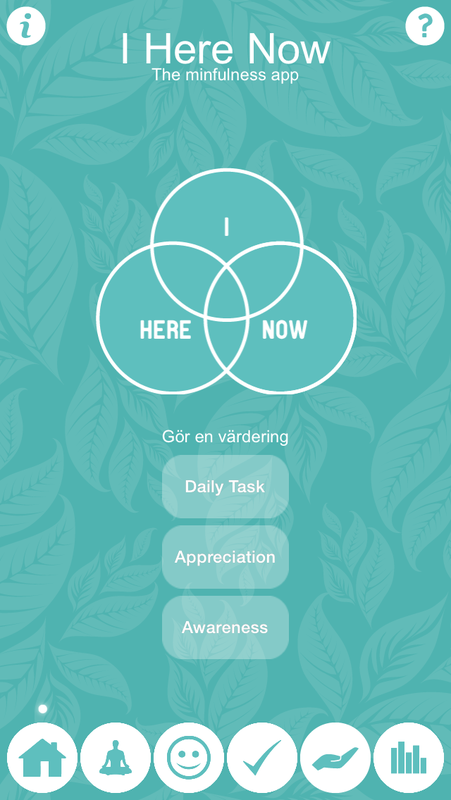 "I-Here-Now is designed to help you stay present, manage stress and enhance well-being. It features powerful exercises from ACT, Mindfulness and Positive Psychology." IHERENOW contains a range of styles to suit your pace and experience. Act Organisation has professionally designed and recorded guided sessions from some of the worlds well known psychologists. 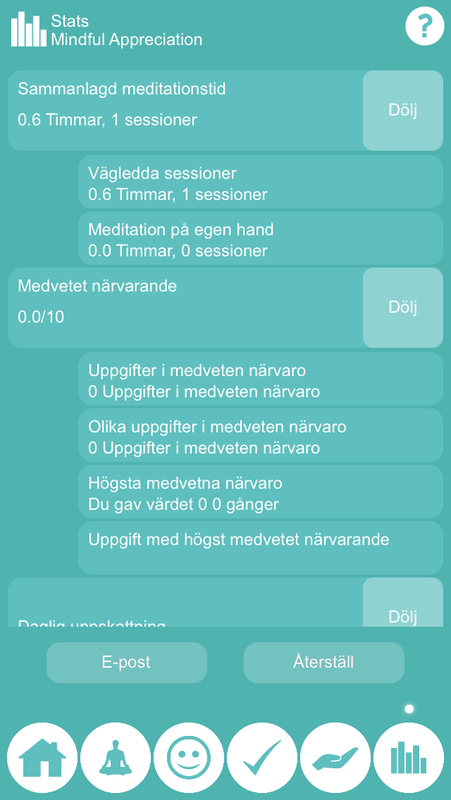 You can also add silent meditations and take full courses right from within the app! 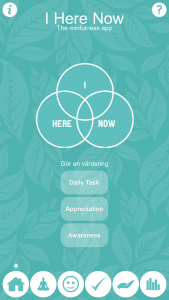 You can engage in 3 types of mindfulness activities from the app. Weather its appreciating things in the world, helping you to focus on being within your self or doing good things for other people. You can change so many options to help customise your experience to best fit your needs. 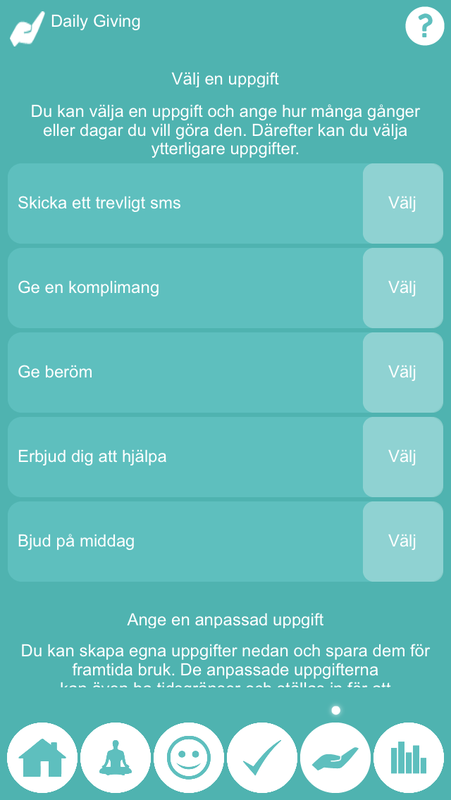 And with more updates and customisations your soon to find the best way to be mindful. You can see all your statistics, from all the time you have engaged with all aspects of the app, to your general feeling towards things you have done. You can also email the information directly from the app to your councillor or trainer to get more professional insight on your stats. 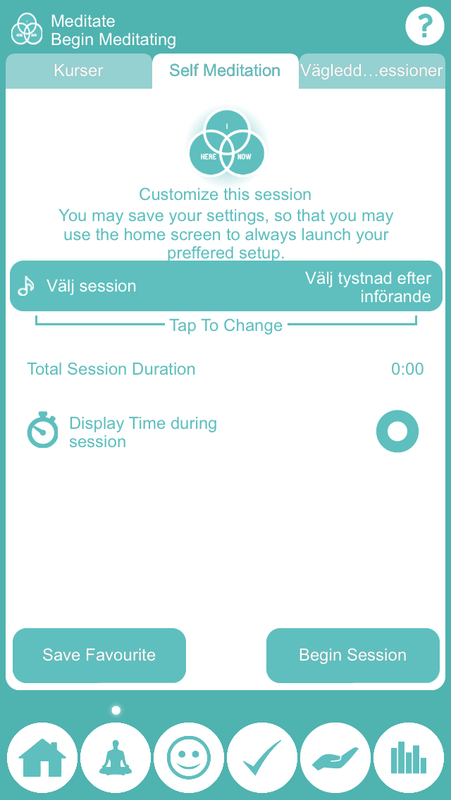 IHERENOW will be coming to Android devices soon! All the above features and more. 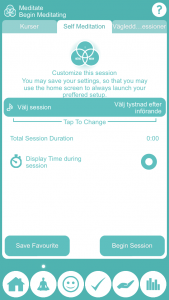 Swedish and English languages versions will be available. Check back here for more.